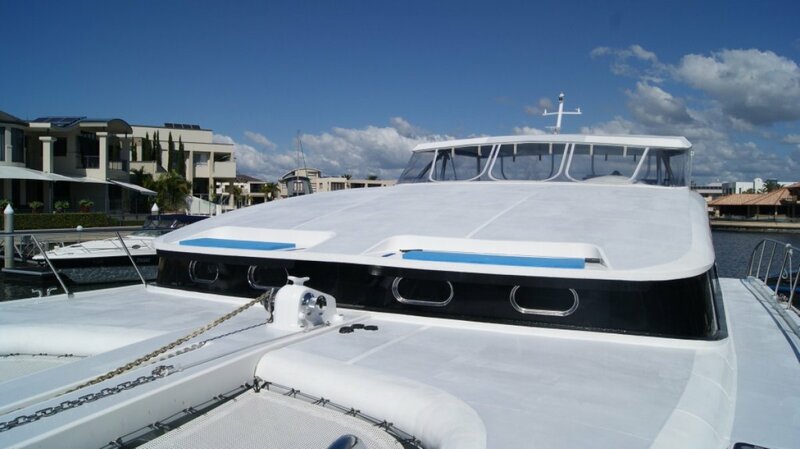 Charter new build alloy motor sail cat or can be power cat, and can be delivered in 1E, 1D, or 2C Survey!!! 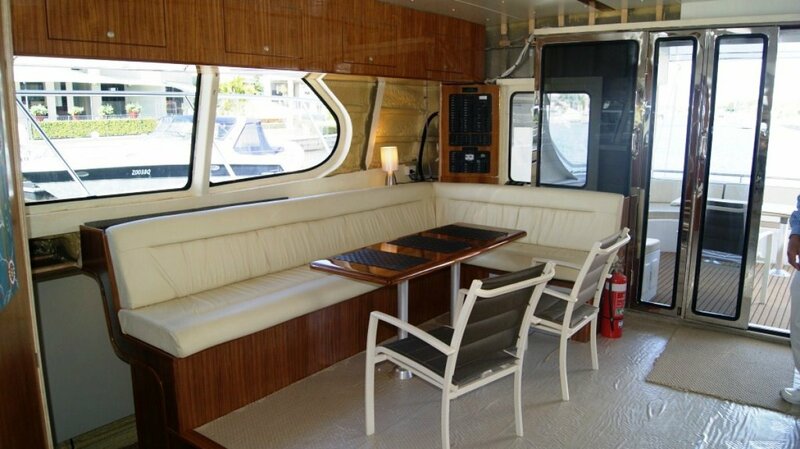 Full width ensuited master cabin on main deck flows through large saloon to an entertainer's delight aft cockpit, that will seat 12 and dine 8 pax. 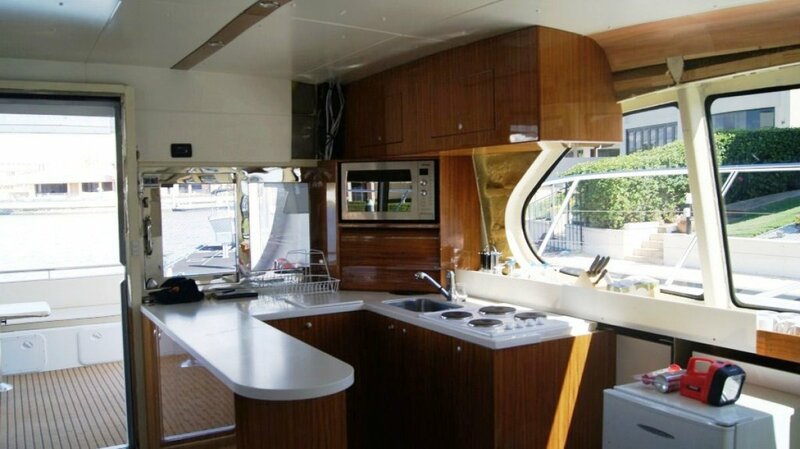 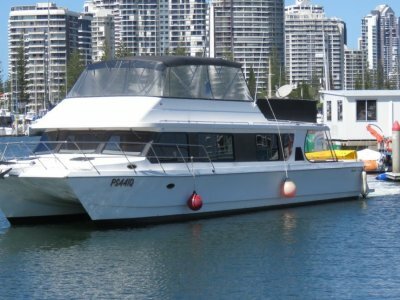 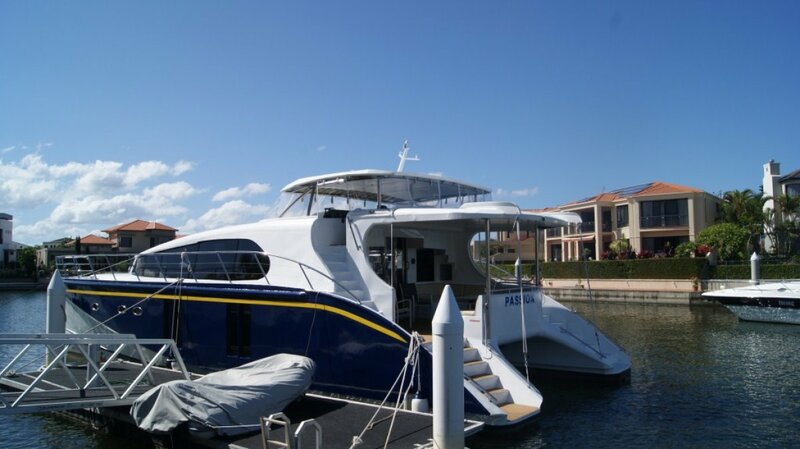 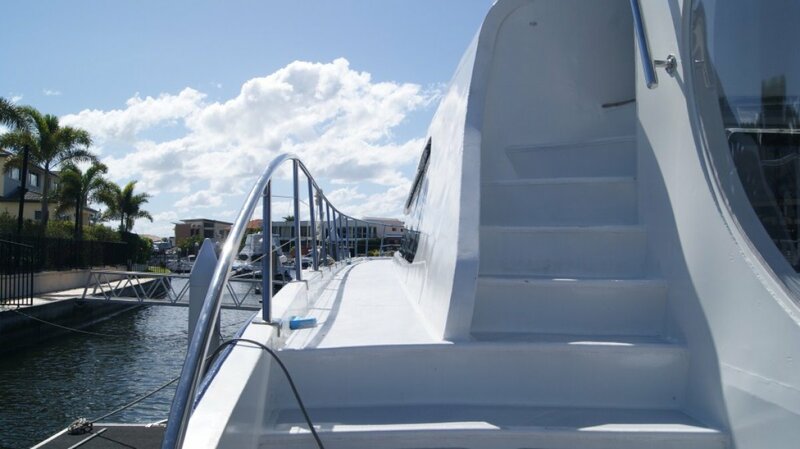 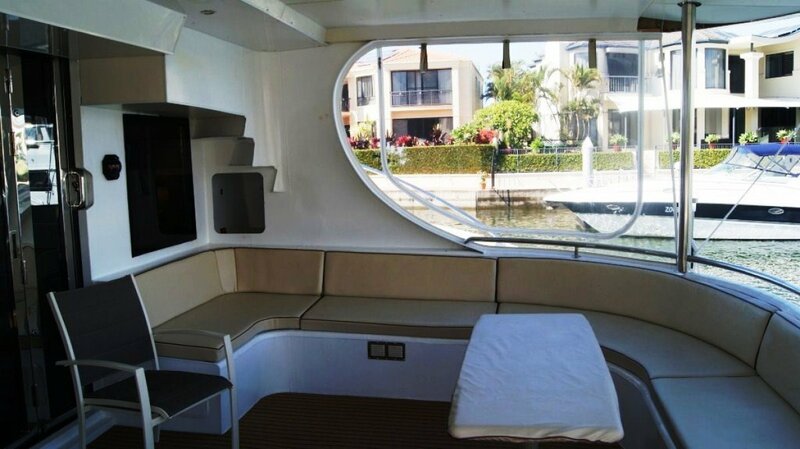 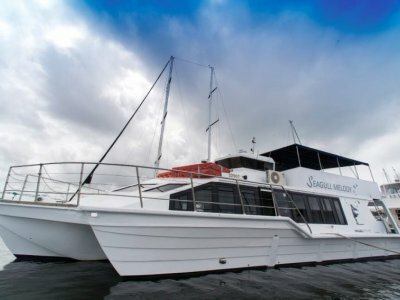 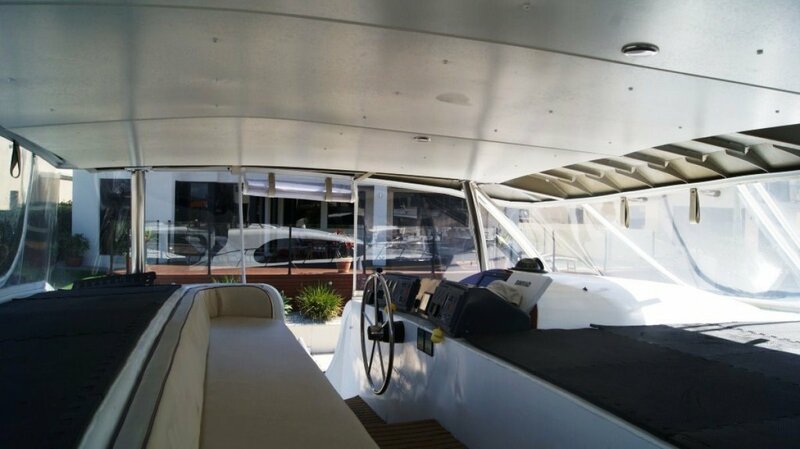 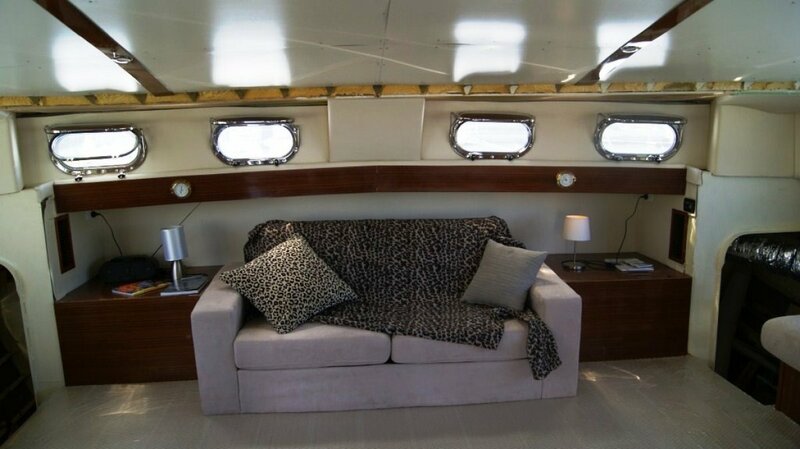 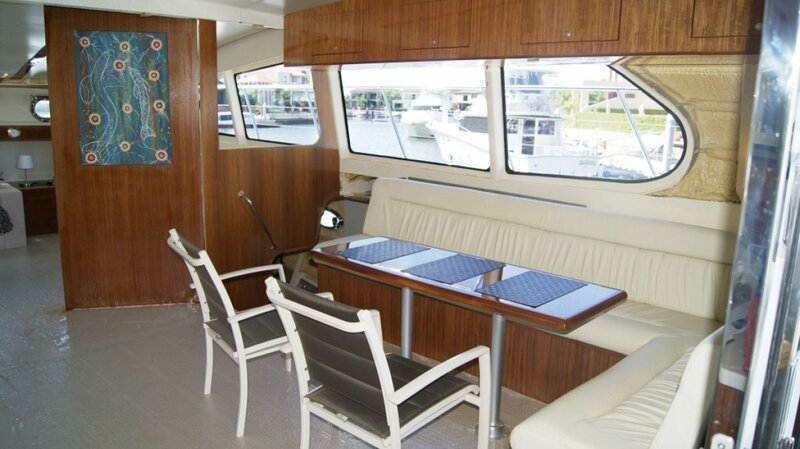 For day charters, the master cabin could be deleted and the vessel delivered open plan with seating. 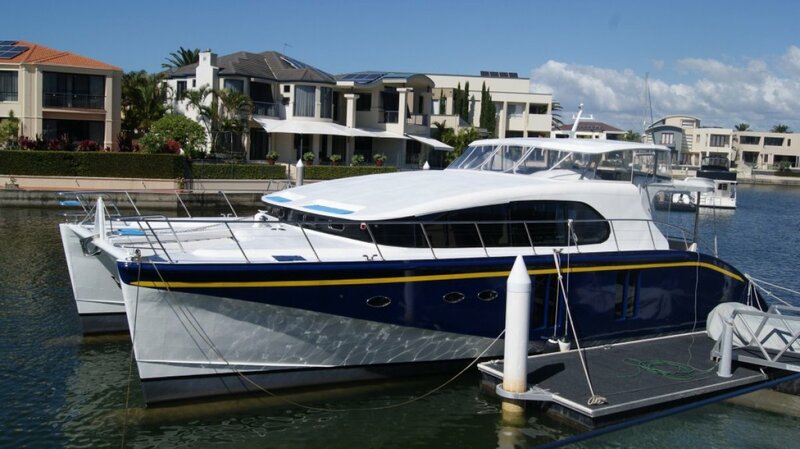 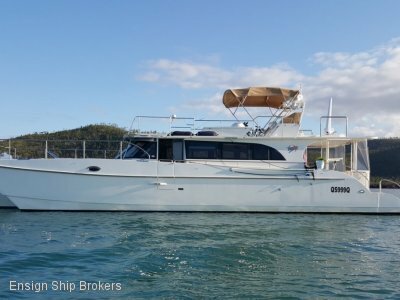 The Crusader runs 2 x 280Hp Yanmar's area extremely fuel efficient, 25 lph @ 8/10 knots, and 52 lph @ 16/17 knots. 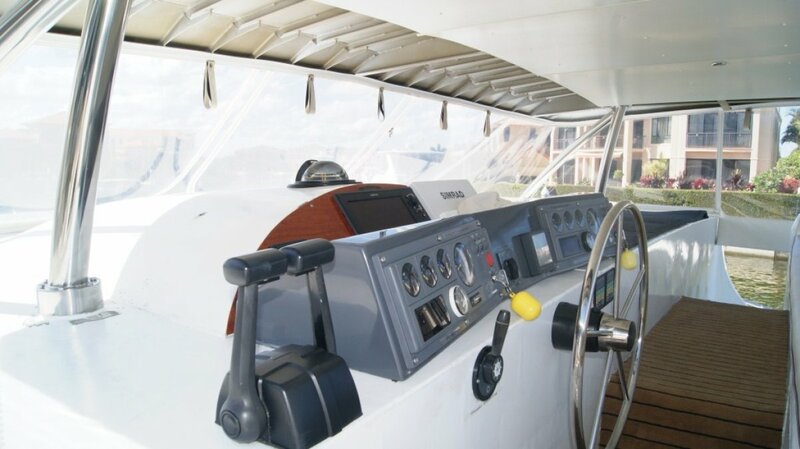 Vessel will sprint to 23 knots. 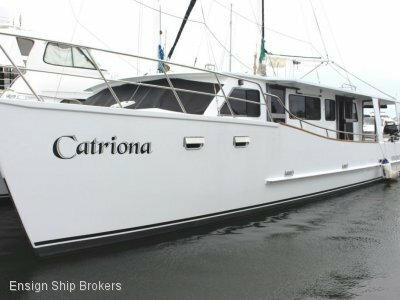 Builders will finish vessel to any standard from $1.2m as is to $1.8m finish motor sailer in survey. 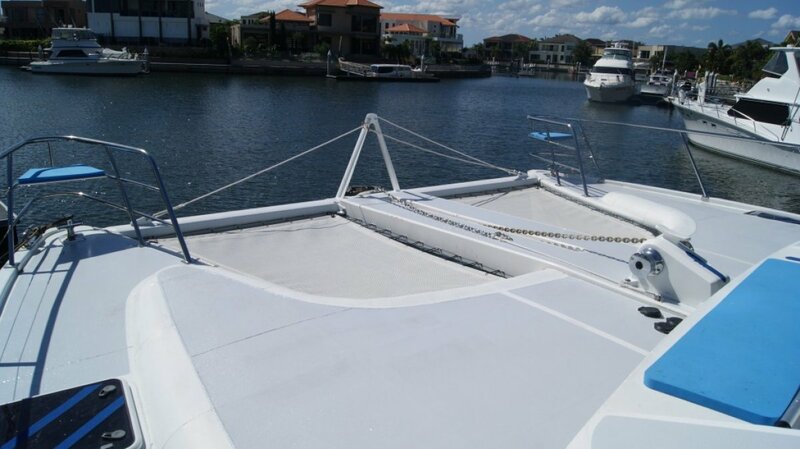 CHAIN: 75m x 10mm galv.